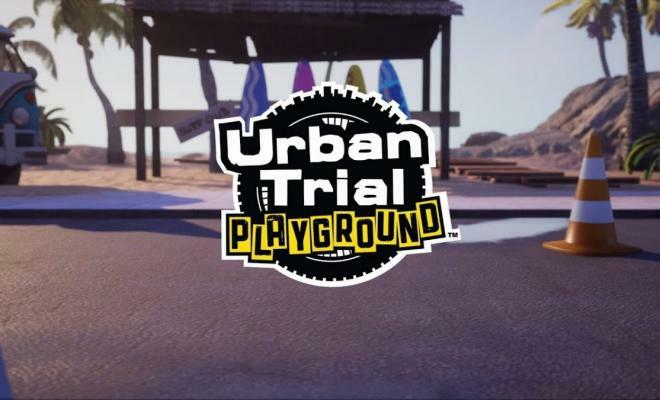 Remember about a month ago when Urban Trial Playground was released digitally for Nintendo Switch? Do you prefer physical releases? Then good news, everyone…. As of today, Urban Trial Playground is purchasable in physical form. The catch is that you’ll have to buy it online if you live in the US. For some reason Tate Multimedia elected to print and ship the game everywhere except America. But since the Switch is region-free, and the list of nations includes English-speaking nations like the UK and Australia….there’s absolutely no difference. You just have to have the game shipped to you. 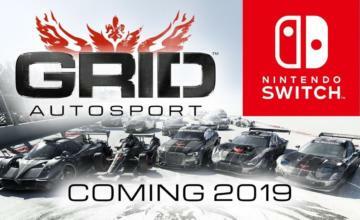 Freestyle & Time Trial modes will be available and include online leaderboards across the 50+ game levels where players can grind their scores and rise to the top. 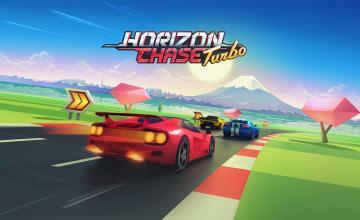 Challenge yourself in Ghost mode, watch your best runs and try to beat them by perfecting different and faster routes or performing even crazier tricks. 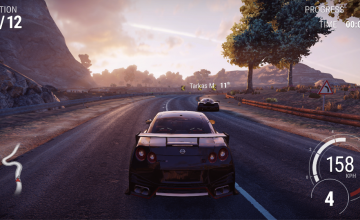 However you choose to pick up the game, it’s available in all formats now.